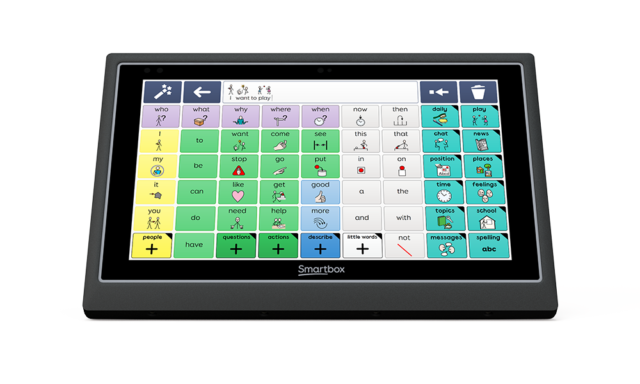 Additional device warranty for Smartbox UK customers. All of our Smartbox devices come with a standard two year warranty. With Smart Care you can upgrade to a comprehensive support package for up to five years from the date of your purchase. 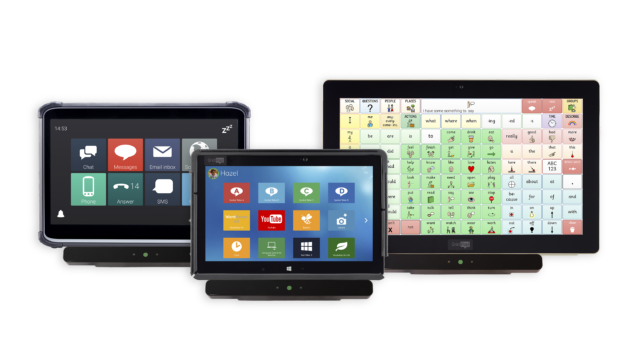 Smart Care is available with our Grid Pad, Power Pad, iOS and Servus devices. Other extended warranties may be available for these products, please contact us to discuss your requirements. What does Smart Care offer you? Full Smart Care terms and conditions as well as more information can be found on our Smart Care Information Sheet.